The packaging itself is pretty much the same as the They're Real! Mascara, but instead it is a shiny, matte silver finish. Mine is only the sample tube, but you can see the full-size here. To use, apply to your lashes before mascara. 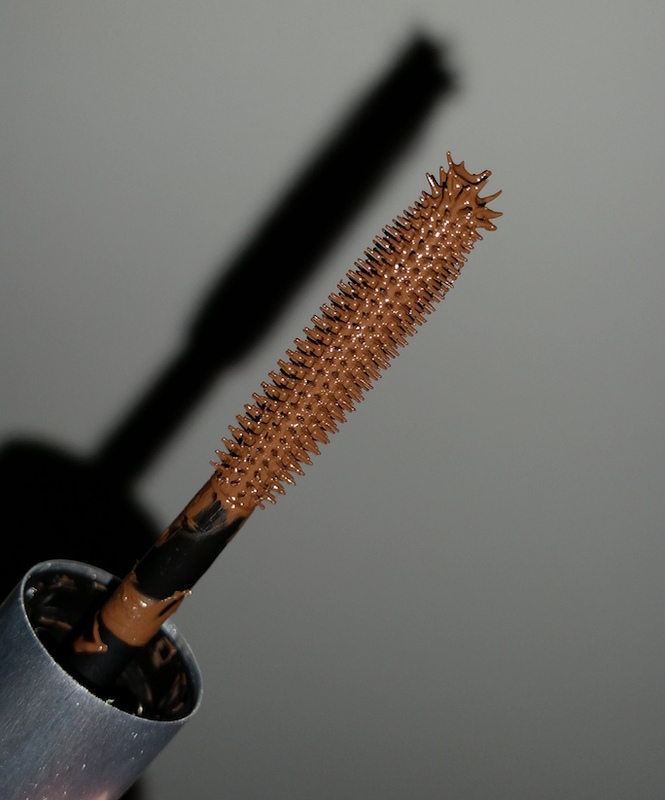 Position the brush at the base of your lashes and give it a little wiggle, then sweep it upwards towards the tip. Once dry, you can either keep them as they are for natural looking, defined lashes or apply your mascara over the top as normal. Firstly, the application of this primer is really quick and simple. The brush is the perfect length to reach out and the rounded ball tip catches even the shortest lashes, meaning that you can apply this in no time at all. I love the fact that you can wear this alone as well as underneath mascara as it does look natural and feathery when applied, making it perfect for casual wear. Not only that, but if you choose to wear this alone during the day, you can still add mascara over the top up to 6 hours later to turn your casual daytime look into your nighttime look. When I applied underneath mascara, I find that my eyelashes look more defined, longer and have more volume. It has less smudging and better longevity too. Am I loving this? Absolutely! Benefit are paving the way at the moment for wonderful lashes in my opinion. I recently added Roller Lash to my Top Products of 2015 post and now that I have this, I feel like it has just become even better. 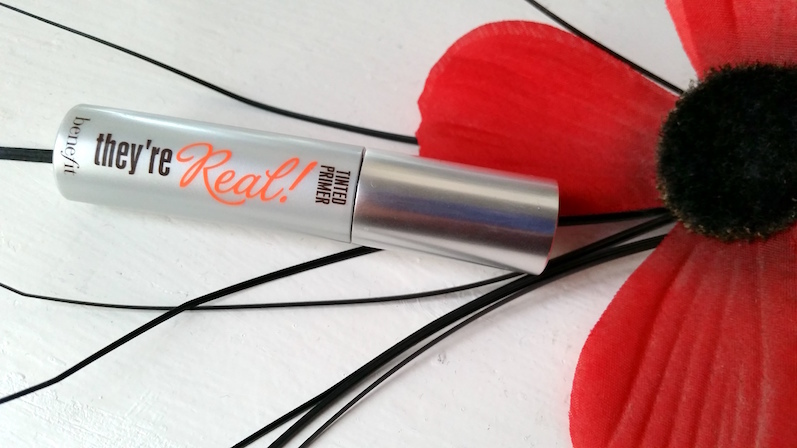 If you love mascara, you need to try this primer out. You can purchase the Benefit They're Real! Tinted Primer for £18.50/0.3oz from Benefit. What are your thoughts on the Benefit They're Real! Tinted Primer? What mascara do you want to try out with it?